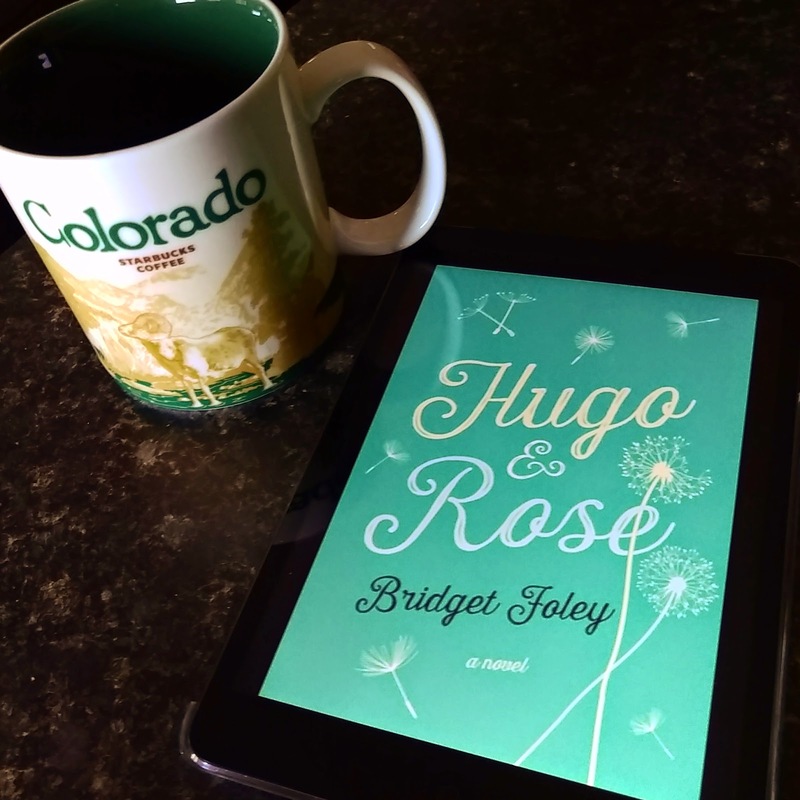 For as long as Rose could remember, she's had Hugo. Their friendship has even continued long after Rose married Josh and raised their three young children Isaac, Adam and Penny. They still see each other every night and are inseparable when they're together.This sounds a bit weird right? I agree. But what's even stranger is that Hugo only exists in Rose's dreams. That is, until she sees him in real life. From that point on, everything changes. Rose's dream world and reality begin to merge turning her relationship with Hugo into a dangerous obsession. The concept of this story was really intriguing and definitely drew me in. Rose is a thirty something housewife and married to a surgeon. That is pretty much a recipe for disaster as she is often left to care for all three children on her own. This has caused her to become overly tired and has slowly caused an emotional separation between her and her husband Josh. Hugo & Rose is an engaging read, though I feel that parts of the book, specifically those in the dream world, tended to drag. I feel that this book would be best enjoyed by readers who are parents. In order to really understand the source of Rose's exhaustion and depression, you need to have walked a mile in her shoes. I enjoyed the book, however I don't think it's one that I would read again. Disclaimer: I received a digital copy of this book from the publisher via NetGalley for review purposes.